Having made the big adjustment to life at Cedar River, Lexi Leighton thought her family had settled into a routine and life was normal again. She couldn't have been more wrong! Lexi senses that something's bothering her mother; she's so quiet and reserved. Finally the "surprise" is announced a surprise that becomes the greatest problem that Lexi has ever faced. 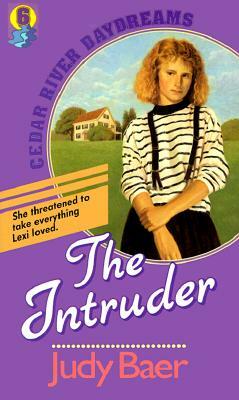 How will she stop "the intruder"? No one seemed to care that it was killing her inside.